The difference between a certified and a notary translation? Home→Blog→Certified translation→What is the difference between a certified and a notary translation? The difference between a certified translation and a notary translation is something that is really important in the United States. It’s not like that you don’t require certified translations for any other country, you may do, but the preference between certified and notarized translation for immigration purposes has caused more uncertainty in the U.S. than anywhere else. 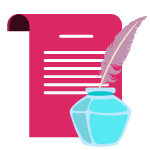 Certified translation means a language translation company or agency or a translator included a signed and dated report verifying that the translation is precise, complete and true and that the person who translated the text or document is qualified and fluent in both English and the language of the document. Certified translations are compulsory by the United States Citizenship and Immigration Services (USCIS). 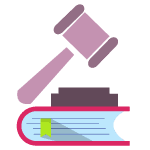 Such translations are needed for several different certificates such as marriage, divorce, birth certificates, legal documents, police clearance certificates and more. Only a specialized certified translator can give a certified translation of a document when it comes to most countries in Europe, except the UK. Certification involves making an official signed translator’s statement and embossing each page of the document with expert seal. It comes with an assurance of excellence, because experience and knowledge as a translator have been verified. A professional translator confirms the quality of translation. The certified translation is not the same as a certified translator. A certified translator is a professional translator who has gained a certificate in translation by a body authorized to do so. In the U.S. there is no need for a certified translator to offer a certified translation. It is the certified translation that is more vital than the qualifications of the translator. Notarized translation follows a lawful process, notarized translation of any document or certificate approved by a legal authority to verify all the legal formalities including stamp and signs of the translation. In most cases foreign diplomas and other academic documents need to be notarized if you want to study in the US as a foreigner. A notary translation, however, does not evaluate the quality of the work or its richness. They just verify the identity of the translator who signs the certificate of accuracy. Anyone can complete the task, take it to a public notary, swear an oath and sign. Any translator can offer a notarized translation in the US. There is not necessity of any expert, guarantee of quality, because the translator does not have to be certified. The only official feature in the process is that they swear an oath and sign an affidavit before a notary. The notary translation just confirms the identity of the translator who has given word that the translation is an accurate, complete and true of the original, but does not assess the quality of work. Certified and notarized translations both are accomplished by experienced translators, verified for accurateness and then delivered to the client. 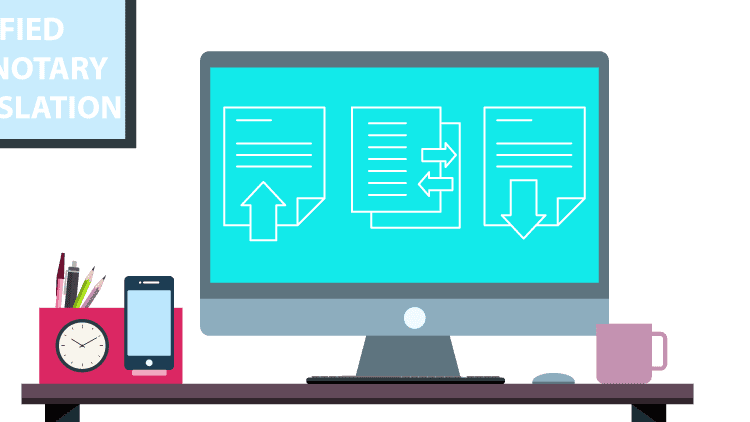 Though, certified translation includes only a certificate of accuracy from the translation agency or from the translator, attesting to the accuracy and completeness of the translation. The notarized translation also includes the statement, which is stamped and signed by the public notary. In conclusion, while a notarization is more expensive than a certified translation because there is more value in terms of validity attached to the final product. 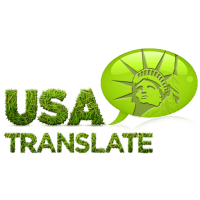 USA Translate has been providing certified and notarized translations for individuals looking to immigrate to the US in the past 13 years and is well aware of the requirements. If you need a cheap translation which is guaranteed to be accepted, get in touch, and you’ll have it done in 24 hours at probably the best price in Texas.